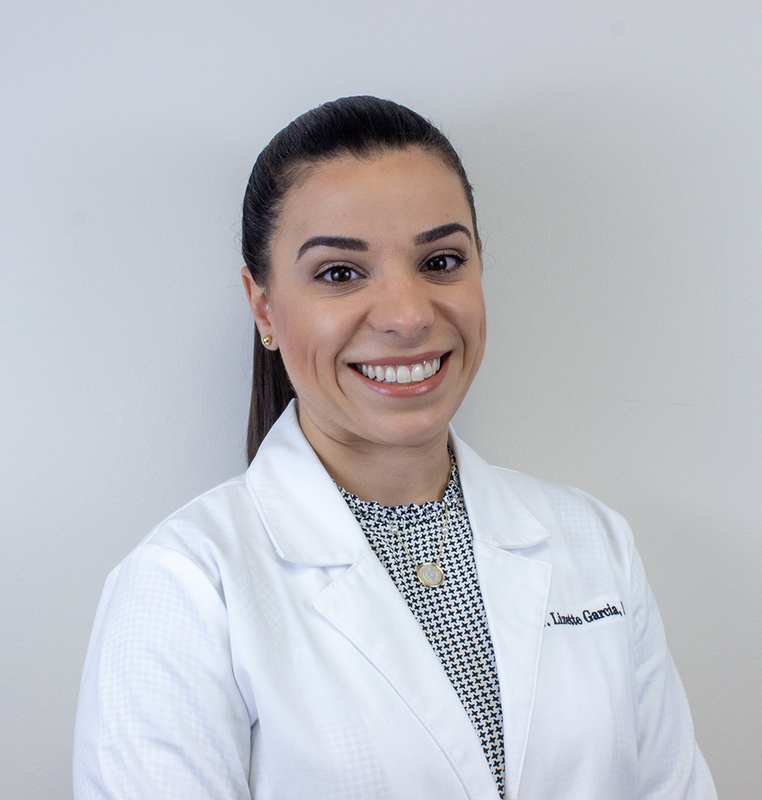 Dr. Garcia is dedicated to providing her patients of all ages with a beautiful smile. 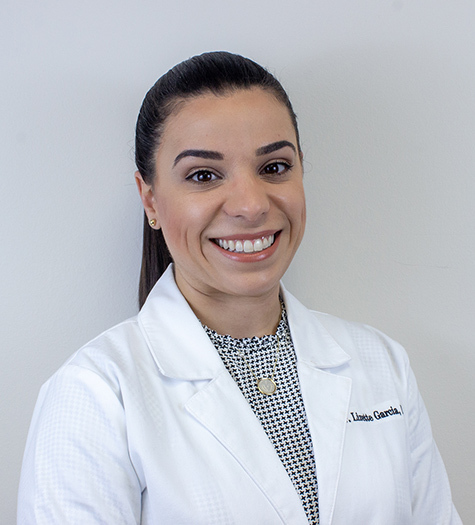 Dr. Garcia received her Bachelor of Science degree in Exercise Physiology and a minor in Chemistry from Florida State University in Tallahasee, FL. She studied dentistry at Nova Southeastern University College of Dental Medicine where she graduated in the top 10% of her class. She was accepted into the Omicron Kappa Upsilon National Dental Honor Society for outstanding academic achievement, ethics and professional leadership. Throughout her years at Nova, she dedicated her spare time to helping the underserved communities in South Florida. While studying, she organized mission trips to the Dominican Republic where she provided hundreds of patients with free dental care. 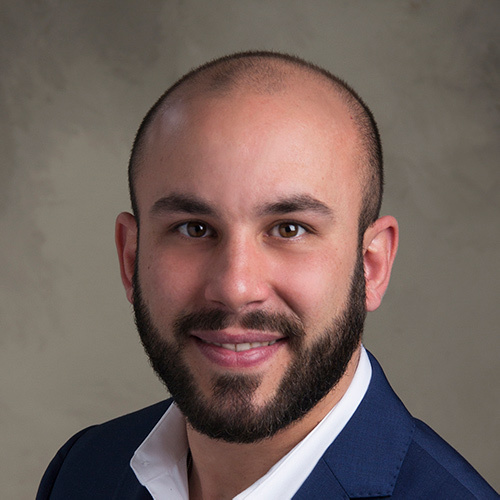 Dr. Garcia continued into a General Practice Residency at Kings County Hospital in Brooklyn, NY. 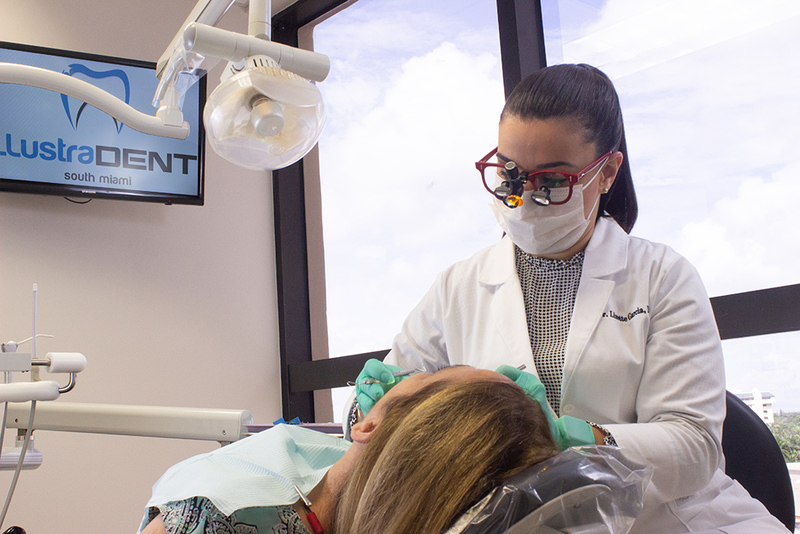 Her residency provided her with advanced training in cosmetic dentistry, oral surgery, implants, pediatrics, and orthodontics. She is a member of the Academy of General Dentistry, International College of Oral Implantologists, and American Academy of Cosmetic Dentistry. 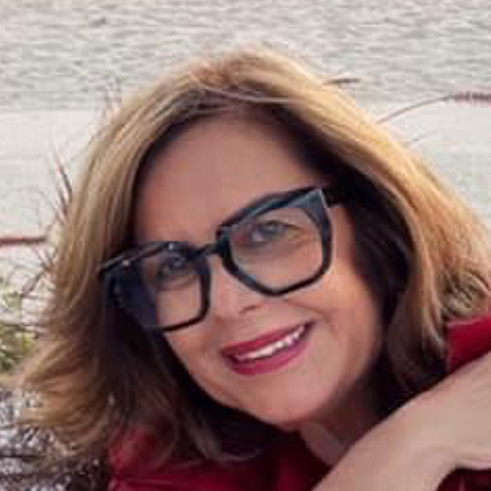 Dr. Garcia spends her free time exercising, reading, and enjoying the South Florida sun on the water in the Florida Keys. She is dedicated to providing her patients of all ages with a beautiful smile.